The Grid Code and Distribution Code, launched and published by the Energy Commission Malaysia on 21 Dec 2010, is a regulatory instrument used to coordinate various electricity supply activities of the electricity producer, operator, distributor and the consumer. The former is a technical specification which defines the parameters an electricity generating plant and grid system network have to meet to ensure proper functioning of the electrical grid, whereas the Distribution Code is a set of technical regulation established to make certain the operations at the distribution level are being carried out systematically. The Grid Code is a set of technical regulations used by utility companies such as Tenaga Nasional Berhad (TNB) and Independent Power Producers (IPPs) in the Peninsular Malaysia that serves as the main guidelines in electricity supply operation; to ensure the electricity supply in Peninsular Malaysia remains reliable. The following figure illustrates the Peninsular Malaysia electricity industry structure in terms of functions as used in the Grid Code. The Distribution Code is a set of technical regulation established to make certain the operations at the distribution level are being carried out systematically. The Codes will set the regulations and technical requirements that need to be carried out by all party involved in the planning, managing and maintaining the grid and distribution systems to ensure security, safety and reliability at all time. 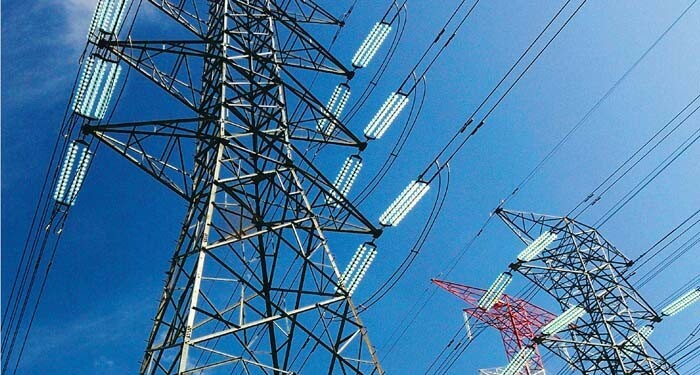 The Codes highlight in details the roles and responsibilities of parties involved in managing or using the system, either through connecting or connected directly to the grid and distribution systems including generators, grid system operators, distribution system operators, single buyer and large power consumers. The Energy Commission Malaysia as the regulatory body of the energy industry, will chair the committee with members from the industry. It has been enforced since 1 January 2011. Scheduling and Dispatch Code: Contains preparation of an indicative Least Cost Generation Schedule indicating which Generating Units may be instructed or dispatched, the issuance of Control, Scheduling and Dispatch instructions to Generating Units, and the procedures and requirements in relation to control of system frequency control and interconnector power transfers.